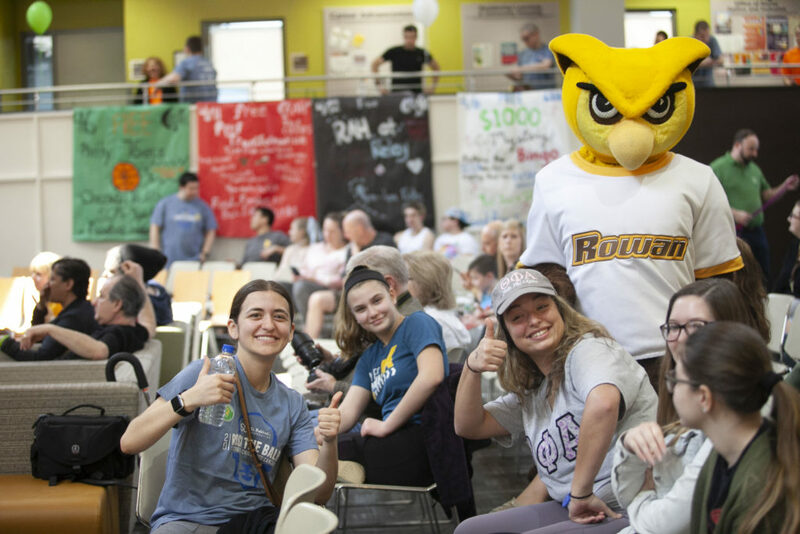 Scalps were bared and hair rained to the ground in the Student Center Pit last Saturday as Rowan held its annual St. Baldrick’s Day fundraiser. 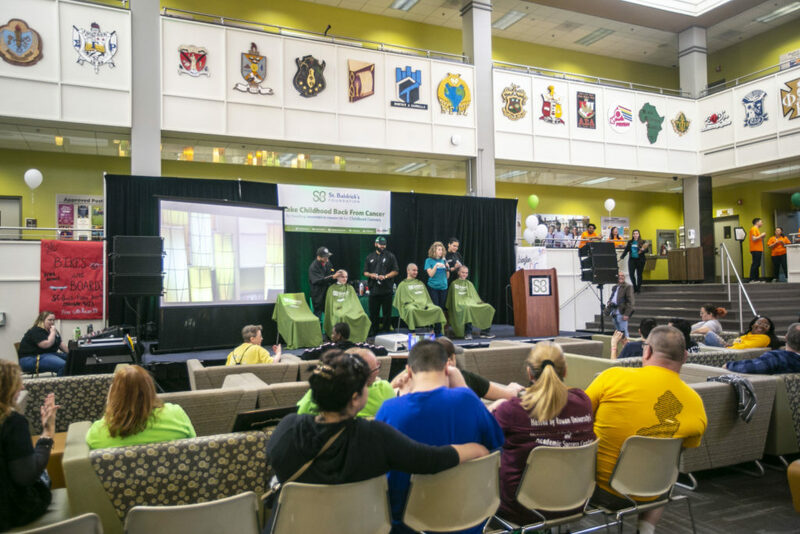 The event raises money and awareness for the fight against pediatric cancer…and, of course, shaves a lot of heads. Friends and family gathered in the pit and tried to reach a $40,000 goal. 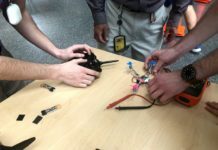 Participants agreed to have their heads shaved, and donations could be given in their name to help patients with pediatric cancer. St. Baldrick’s is the second highest fundraiser for international pediatric cancer research, second only to the US government. In addition to the main stage where heads were shaved, there were also raffles, photo-booths and a station giving out free hats donated by Amazon. No matter the motivation, groups of people went up on stage to get their heads shaved. Although all volunteers left with the same hairstyle, everyone had a different reason to donate their money and their hair. Zachary Goldberg, a junior advertising major, donated because of his family’s history with cancer. Goldberg also explained that he plans on returning next year and will continue to participate in the event until he leaves Rowan. 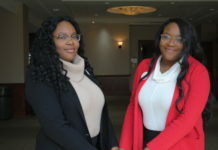 However, not all donors at the event were Rowan students. 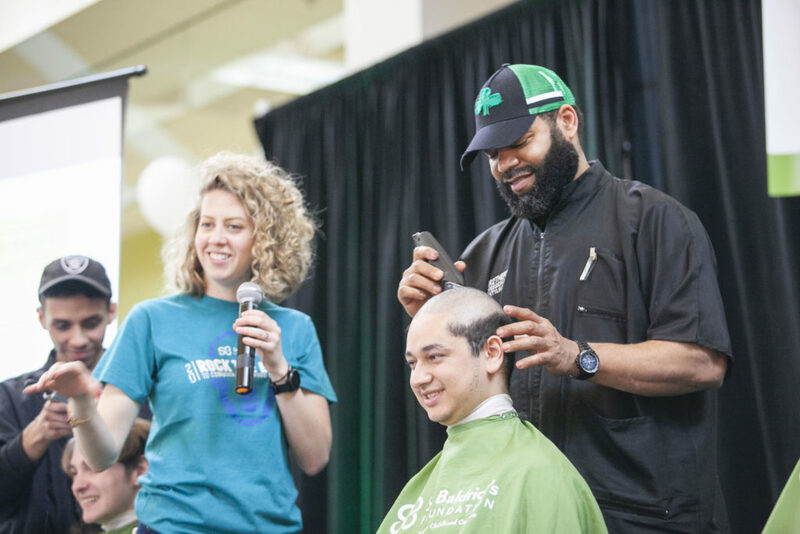 Ken Andrews, 47 , was included in a special group of donors who have donated to St. Baldrick’s for at least ten years. Although he doesn’t have any direct family that drives his need to donate, he still participates in the event every year. 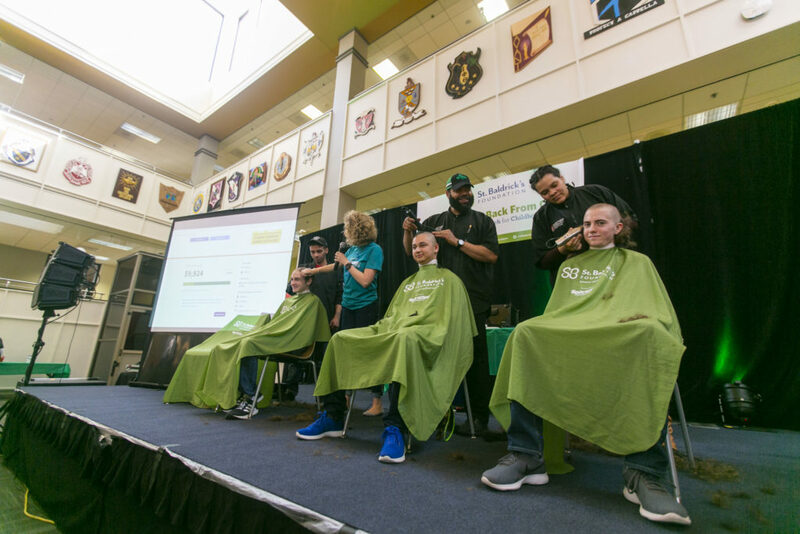 St. Baldrick’s ultimately raised $11,000 during the event, with the Student Center and Campus Activities group raising $2,700. Joe Frascella, a sophomore communication studies major and the SCCA’s incoming director of charitable events, not only shaved his head and beard, but also raised $816, the second highest amount raised by an individual. This is Frascella’s second time participating in St. Baldricks day and he will be the one organizing the event next year.